On Monday, Fox News host Sean Hannity declared it may be time for a conservative third party for those who are just “sick” of the establishment Republicans that undermine conservatives. He mentioned that nearly every Republican promised to repeal Obamacare but many abandoned the fight, instead trashing conservatives like Sen. Ted Cruz (R-TX) more than they were fighting against the law. 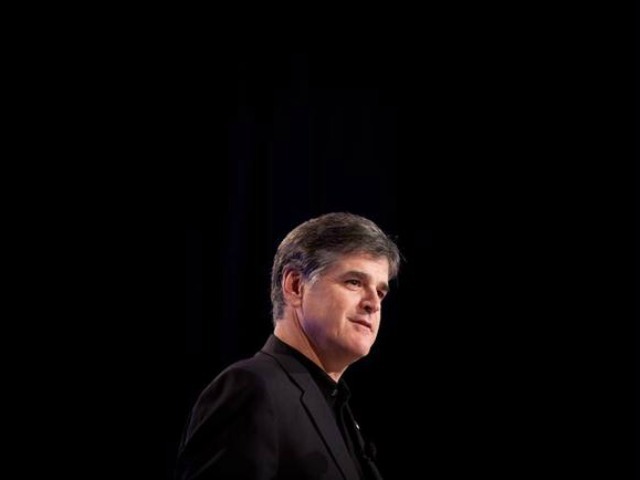 “The problem here is the more establishment wing of the Republican party, they didn’t stick together with these guys and instead the establishment has been out there trashing principled conservatives for keeping their principles and for keeping their commitment and their promises to their constituents,” Hannity said.